Limited time offer! 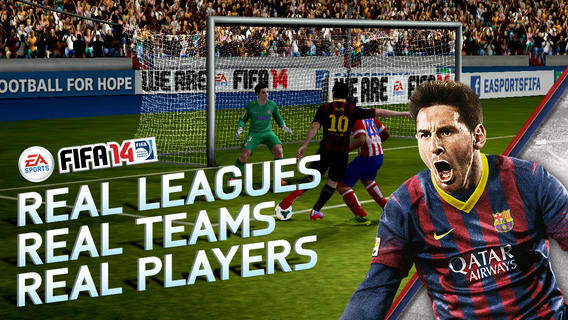 FIFA 13 iOS price drop on the App Store – don’t miss out! North America $6.99 down to $4.99 and UK £4.99 down to £2.99. 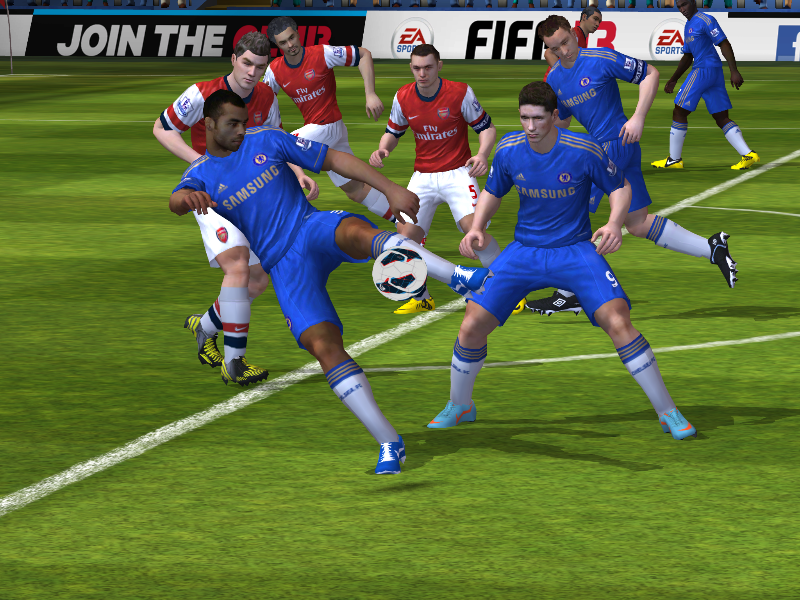 More realistic than ever, FIFA 13 comes with dramatically improved graphics and an improved control scheme, delivering all the authenticity and innovation that the FIFA franchise is known for. For the first time ever, players will be able to enjoy competing with friends anytime, anywhere using Online Multiplayer. Rise to the top of the Leaderboards taking superstars like Messi and Benzema on the pitch against your friends or other competitors in the FIFA online world. 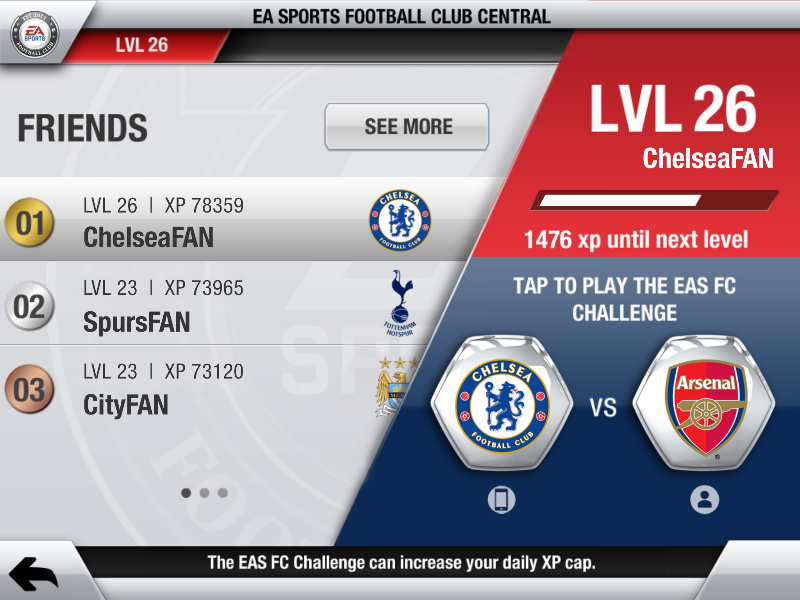 EA SPORTS Football Club connects players to the real-world competitions, enabling you to support your favorite club as well as connect with friends, rivals and millions of other players around the world. Earn experience points and level up to build status. 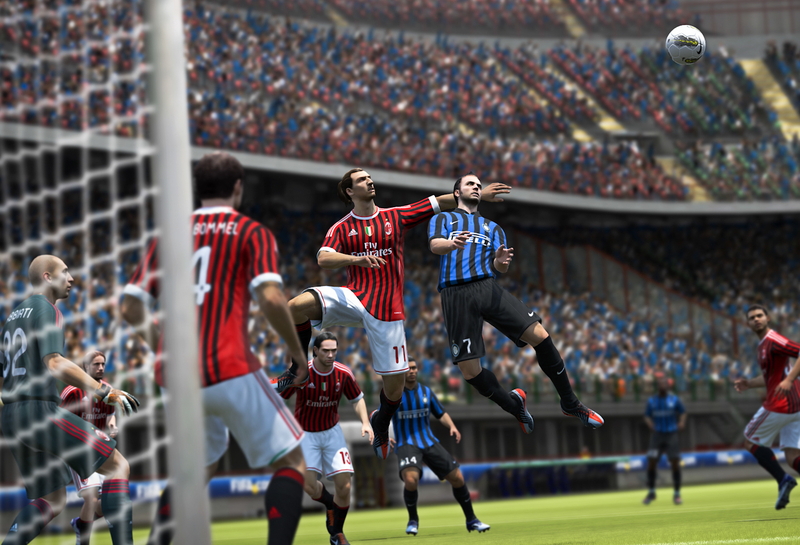 You can relive crucial real-world football events through regular challenges so that FIFA 13 will look, feel and play like the real-world season. 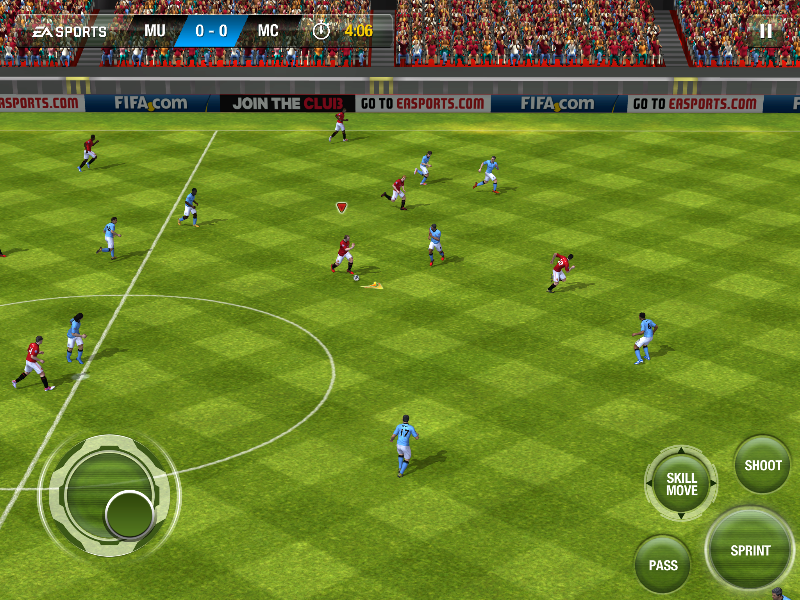 Featuring 30 leagues, more than 500 teams and more than 15,000 players, the ultimate football experience has hit the App Store. 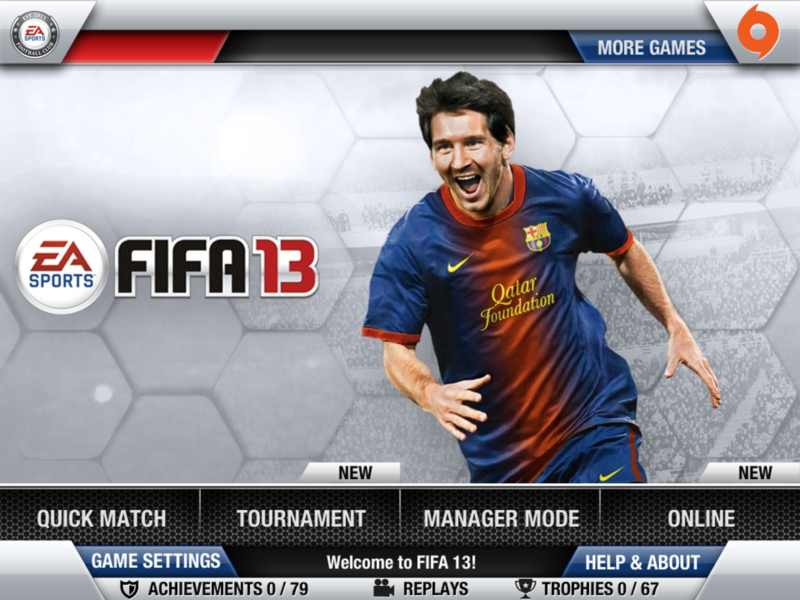 Go grab your copy of FIFA 13 from the App Store and enjoy playing FIFA 13 on the move.